Nirmal was born in England and emigrated to Newcastle, Australia at the age of 5. He grew up in Newcastle and then moved to Sydney for Medical school. Nirmal spent 3 years in the USA undertaking advanced Ear surgery training after finishing ENT training in NSW, Australia. Nirmal loves spending time with his wife, three energetic boys and large extended family. In his reflective moments he enjoys photography, art, design and skiing. For Cholesteatoma, ear drum perforations and hearing loss. Including Eustachian tube cleaning, unblocking and ballooning. For the adults with deafness of aging, trauma, single sided deafness treatment. BAHA and Cochlea implant surgery. Acoustic Tumours (Vestibular Schwannoma) and Meningioma. Including grommets (middle ear ventilation tubes) for infection, hearing loss, tonsils and adenoids, blocked nose surgery. Founded and is the director of the Kolling Deafness Research Centre. The lab is located at North Shore Hospital Campus, Sydney. The lab is focused on advancing minimally invasive (key hole) ear surgery for cholesteatoma, chronic ear disease and eustachian tube surgery. 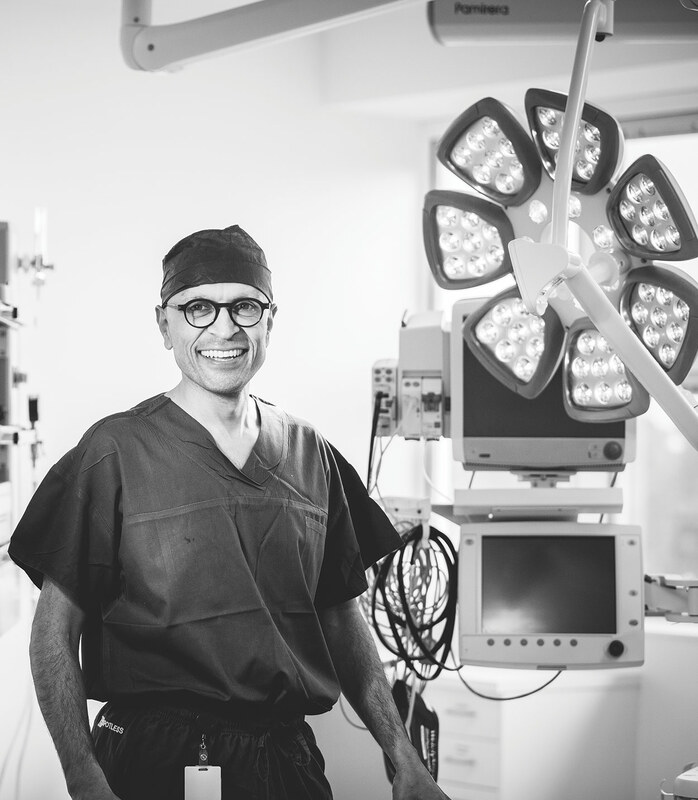 Nirmal was Australia’s first elected member and contributor to the International Working Group of Endoscopic Ear Surgery, which seeks to advance the technique of minimally invasive ear surgery around the world. Runs regular Indigenous Outreach services to Western NSW. Committee member for the Indigenous Health Committee for the Royal Australian College of Surgeons. 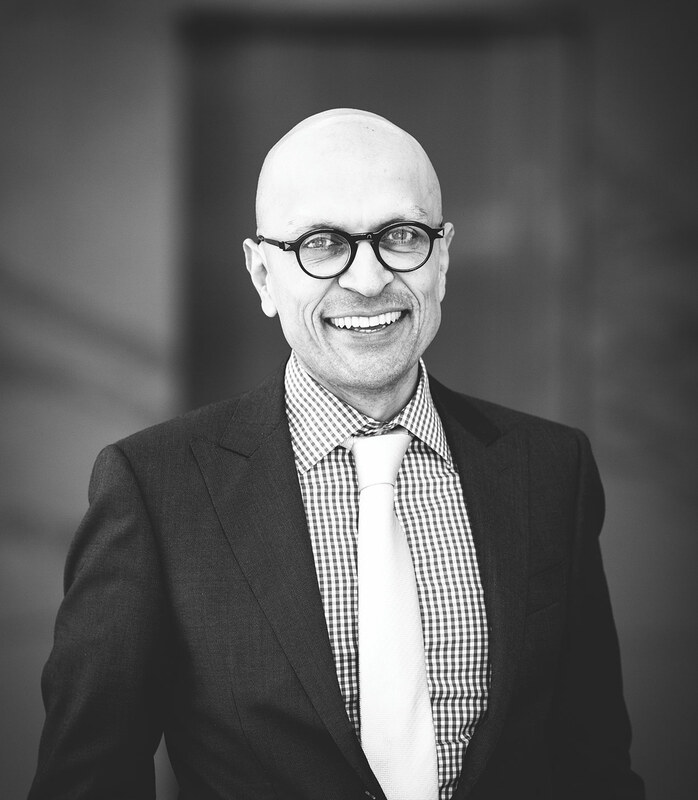 Nirmal is also one of the founding members of the Sydney Endoscopic Ear Surgery (SEES) Research group, Australia’s first dedicated research group on minimally invasive ear surgery techniques. Started an International Surgical Fellowship on Endoscopic Ear Surgery with other SEES group members. The fellow is located at Nirmal’s lab in the Kolling Deafness Research Centre. Nirmal has presented at 53 National or international meetings, written 35 journal articles and 5 book chapters in major ENT Text books. His authorship interest is in Endoscopic Ear Surgery for Eustachian tube, Cholesteatoma and Lateral Skull Base Surgery.